When facing a DUI charge, your best option is to hire a qualified attorney dedicated to helping you fight the charges you are facing. DUI charges can affect your career, reputation and privilege to drive.You need an attorney who will direct you through the legal system – and the Washington State DOL requirements – and aggressively defend your case. 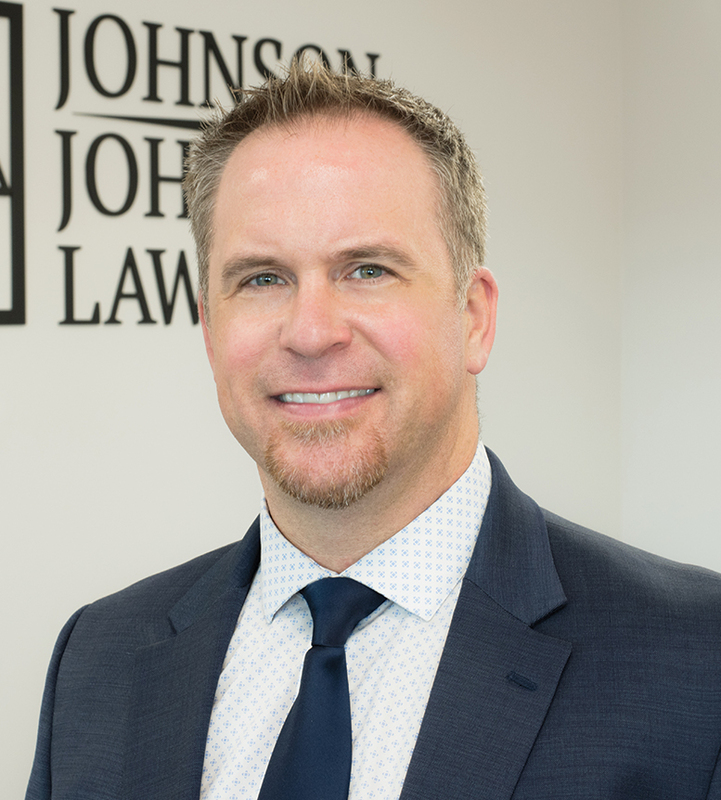 Alex Johnson has handled cases ranging from first offense DUIs to more serious criminal offenses. His experience as a former Deputy County Prosecutor – successfully prosecuting hundreds of DUIs, reckless and negligent driving cases, and more – has given him the edge to apply the best strategies to his clients’ defense cases. Alex has earned a solid reputation for his honesty, integrity and dedication to his clients. He has the experience to provide the legal counsel and the courtroom advocacy you deserve. Alex and his professional legal support staff are devoted to helping each client navigate through the difficulties of being charged with a DUI or other criminal infraction. As a criminal defense lawyer, Alex handles a wide range of criminal cases so whether you are facing an infraction, a misdemeanor, a probation violation or a felony charge now is the time to review all your legal options. Are you facing a license suspension resulting from a DUI, or have you been designated a Habitual Traffic Offender by the Washington State Department of Licensing? Losing your license can result in the loss of your job and adversely affect many other aspects of your life. Alex has worked on behalf of his of clients to restore their driving privileges. He will go to bat for you against the Department of Licensing to reinstate your privilege to drive in the State of Washington. Do you need legal help? Submit your name, number, and email to contact our intake manager. Alex Johnson is a DUI lawyer providing services in Tri-Cities, Yakima and most of Eastern Washington. He graduated from Eisenhower High School in Yakima, WA before attending Columbia Basin College in Pasco, WA. While at CBC, Alex was a member of the two-time league champion baseball team. After graduating from Columbia Basin, Alex attended Washington State University where he played football. Alex was a letter winner and earned a full-ride athletic scholarship playing football. Alex was a captain his senior year versus the University of Oregon and won WSU Special Teams Player of the Week honors versus Stanford University in 2001. In his senior year, Alex was named to the Pac-10 all-academic, second team. Alex was also a proud member of the Alpha Gamma Rho Fraternity. After graduating from WSU in 2002 with a degree in Communication, Alex worked as a case-manager at Delorie-Johnson Law Office before attending Gonzaga University School of Law. Alex graduated from Gonzaga Law in 2007 and shortly thereafter accepted a position at the Benton County Prosecutor’s Office in Kennewick. Alex left the prosecutor’s office in 2009 to enter private practice. Alex is now Partner at Johnson & Johnson Law Firm. Alex is married to Jennifer Johnson, who is also an attorney with the firm. Alex is a passionate WSU Alum. He is a board member of the Cougar Athletic Fund, devoting time and effort to the betterment of WSU athletics. Together, Alex and Jennifer have three kids: Olivia, Luke, and Blake. In his spare time, Alex enjoys traveling, playing the guitar, attending sporting events, and spending time with friends and family.